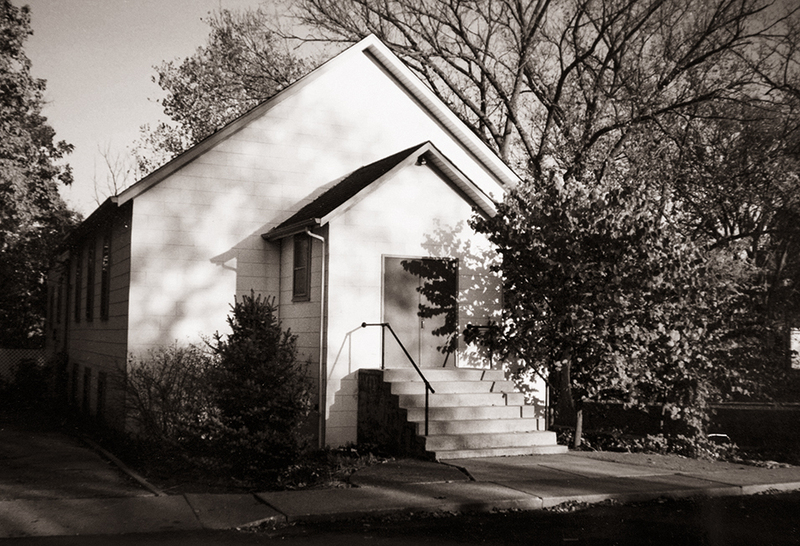 Our church has been here in Union for many years, formerly named “Franklin Reformed Presbyterian Church.” We worshipped in the little church at the corner of Main and Reinhart. We outgrew that building, but we are still here, worshiping and praising God for our new church building. We welcome you to the warm family atmosphere of our congregation, to honor our Savior in our Sunday worship, and to praise His Name in our ongoing weekly activities.